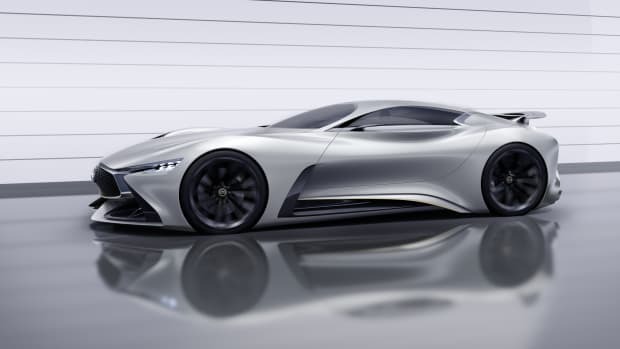 The latest marque to contribute a car to the Vision Gran Turismo celebration is none other than Aston Martin who have unveiled their new digital hypercar, the DP-100. 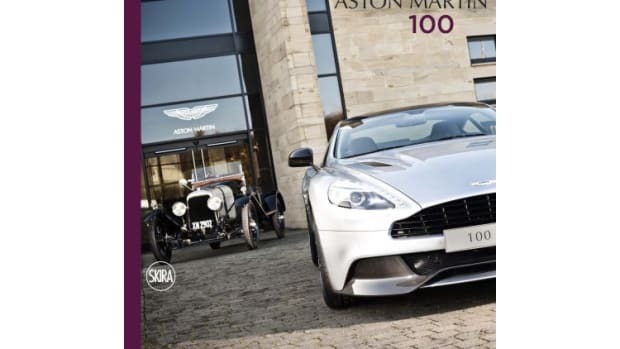 Created by the Aston Martin Design Team, the twin-turbo is a bit of fresh departure from what you usually expect from the folks in Gaydon. Now we all have lusted after the ultra-rare One-77 supercar, but it&apos;s not the most extreme example of what the ultimate Aston Martin could be. That&apos;s where the DP-100 comes in, the car is mid-engined monster pushing out 800 horsepower and boasts conceptual features such as vented wheel arches that reduce drag and increase downforce while "Active Wheel BladeS" open and close to lower wheel drag. 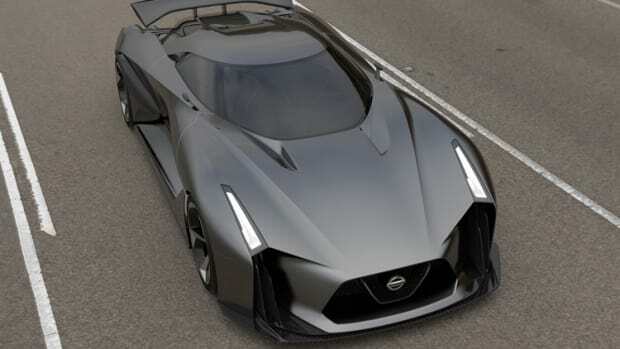 The car will be available for download in Gran Turismo 6 after its worldwide debut at the Goodwood Festival of Speed.